After an illustrious 13-season career—which included a US Open Championship, Davis Cup title, three Wimbledon finals and a world number 1 ranking—Andy retired from tennis in 2012. Andy was nine years old when he realized what he was born to do. These days, he’s devoted his life to recreating that moment, over and over again­­––but not for himself. It turns out that one of the greatest tennis players of all time was born not just to pursue his own passion, but to help others discover theirs. Former President, Public and Large Enterprises for Dell, Inc., a $35 billion global business unit. He also served on the Dell senior executive team from 1998 to 2012. Prior to joining Dell, Paul served as a strategy consultant at Bain & Co., and an investment banker at Morgan Stanley. He is a graduate of the Yale School of Management and holds a BS in Economics and BA in Fine Arts from Pennsylvania State University. He has previously served as a volunteer in the Peace Corps (Tunisia) and is an instrument-rated pilot. Paul's philanthropic activities have included board roles on the Austin Children’s Shelter and Safe Place, as well as an advisor to Team Red White & Blue, an organization that supports returning US combat veteran. Former Senior Vice President and Chief Human Resources Officer for Dell, Inc. Prior to joining Dell, Andy served in executive positions at NCR Corporation, a multi-billion-dollar technology company based in Dayton, Ohio, and Bechtel, a multi-billion-dollar engineering and construction company based in San Francisco, California. 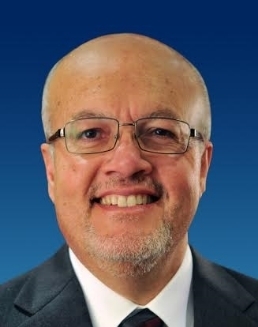 He holds a BA in Business Administration from San Diego State University, and serves on the Advisory Board of Directors for San Juan Diego High School and the Campanile Foundation board. Lisa Fritsch is a second year law student at St. Mary’s University Law School. Fritsch pursued her legal career after challenging the status quo in the 2014 gubernatorial election, attempting to become the first African-American female Governor of Texas. This experience influenced her decision to study law to gain the tools to effectively be part of creating a world where all have the power and promise to rise up and step into the fullness of their humanity. Fritsch has also a been a successful entrepreneur, public speaker, author, former talk radio show host, and the Executive Director of Team Austin Foundation. Since 2001 Fritsch has served Austin’s non-profit community on boards and committees of organizations such as St. David’s Foundation, LifeWorks, The Austin Community Foundation Women’s Fund, and the African-American Resource Advisory Council for the City of Austin. Lisa loves techno music, running and food trailers. She speaks Spanish and Japanese, presented a TEDx, was an amateur tennis champion, studied martial arts, and will travel for food. Sid Jawahar is the Managing Partner and Portfolio Manager of Swiftarc Capital LLC, a consumer hedge fund focusing on undervalued companies in emerging and frontier markets across Asia, Africa and Latin America. Swiftarc’s portfolio consists of fast growing consumer businesses that are listed in local markets in the following consumer staple categories: food retail, fast food, household products, fast moving goods, and food & beverage products. Sid is also the Chairman & CEO of Esperos Inc., a socially conscious bags company centered around its main ethos: each bag sold pays for a child's education for a year through its Esperos Foundation. Sid serves as Chairman of the Esperos Foundation, which has made grants to fund school projects in Kenya, Honduras and Rwanda this past year. Closer to home, Sid feels strongly about the impact that afterschool programs have on learning abilities and overall development in children, especially in lower-income neighborhoods. Steve is head of Fixed Income Trading and the lead portfolio manager for the Pine River Fixed Income Fund and co-portfolio manager for the Pine River Liquid Mortgage Fund. Prior to joining Pine River in 2008, Steve was a vice president and portfolio manager at Goldman Sachs based in New York and Beijing from 2002 to 2007, where he was part of a team that managed approximately $40 billion in mortgage backed securities. From 1999 to 2002, Steve was a Japanese convertible bond trader at Citadel Investment Group in Chicago. Prior to that, he was head of mortgage backed securities trading at Cargill. Steve received a bachelor's degree in Economics with Honors from Harvard University in 1991, and served on the board of the National Urban Squash and Education Association. Courtney is the owner of The Dowry, a jewelry company based in Austin. Prior to moving to Austin, she worked for seven years in Los Angeles for Fifteen Group Investment Fund, specializing in real estate entitlement and development operations for the Boyle Heights Mixed Use Community Project. Courtney also volunteered in nonprofits throughout East LA and was a former member of Boyle Heights Neighborhood Council. She holds a bachelor's degree from University of Southern California in Public Policy, Planning & Management and was a member of Women’s Varsity Rowing team. General Counsel and Compliance Officer of Otto Bock HealthCare North America, the US/Canadian region of Ottobock, a global, leading manufacturer of orthotics and prosthetics and provider of mobility and patient care solutions. Al currently manages the legal and compliance affairs for the region and previously managed quality/regulatory affairs and led a healthcare billing business for Ottobock while serving as General Counsel. Before joining Ottobock, Al held senior in-house legal positions at Abbott Laboratories and Zimmer Biomet and was a corporate, M&A and securities law partner at DLA Piper. Al has published and spoken on corporate, M&A, compliance and diversity topics and has been active in Texas and Austin based law and professional nonprofit organizations. In Austin since 1998, Al enjoys mentoring and building community, especially through coaching youth athletics. Al obtained his BA from UCLA and his JD from Vanderbilt University School of Law. Jon Loyens has lived in Austin since July 2000 when he began his career at Trilogy Software. He's been an engineering leader at a number of standout Austin tech companies where positions have included CTO at Thinktiv, VP of Engineering at Bazaarvoice and VP of Engineering at HomeAway.com. Currently, Jon is Chief Product Officer and cofounder at data.world, a public benefit corporation whose mission is to build the world's most collaborative and abundant data resource. Jon is very active in the entrepreneurial community in Austin, mentoring and advising many founders and startups. In his spare time, Jon is an avid tennis player and can be caught on weekends playing guitar in his band, The Midgetmen. Sly is the Chief Service Officer for the Office of the Mayor, City of Austin. He is responsible for developing city-wide service and engagement plans to increase volunteerism, philanthropy, non-profit support, and education about civic engagement opportunities. Prior to this, Sly was the Executive Director of Eastside Community Connection where he managed operations of direct service programs that provided emergency food assistance and adult education to over 15,000 East Austin residents annually. Sly received his Bachelor of Arts in Government from the University of Texas in Austin. John began his real estate career in Austin while attending the University of Texas before moving to the west coast where he managed a portfolio of office and industrial properties in Southern California. While in California he also founded a drinking water company and subsequently sold his interest in that business after joining Bennett Interests. John focuses on land acquisition and site development in Austin and South Texas. John has been married 20 years, to Jan Mays, and they have five children—four boys and a daughter. 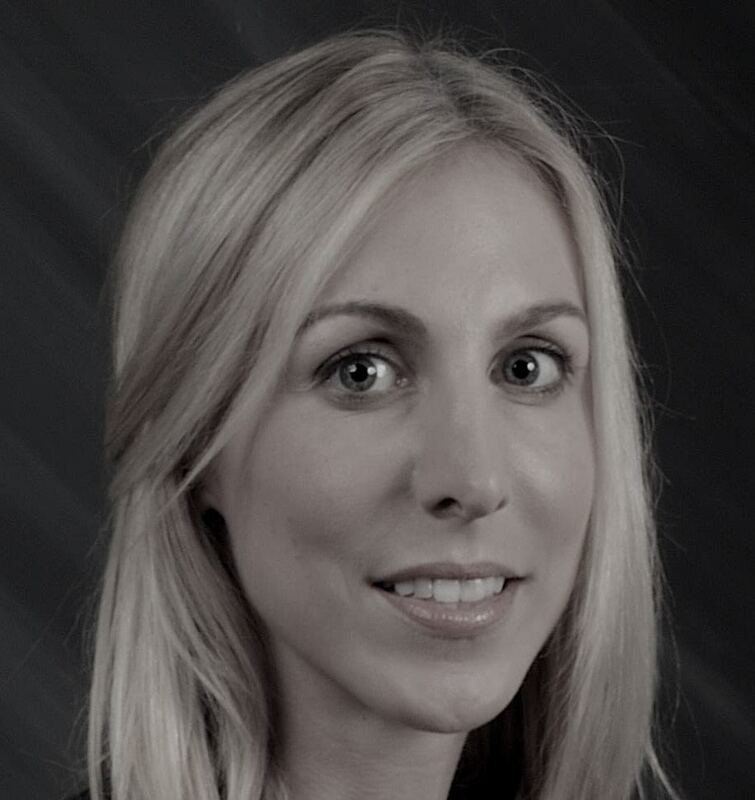 Dana is an assurance partner located in PwC’s Austin, Texas office with significant experience providing quality service to her clients in the technology industry, including some of PwC’s largest global clients such as Cisco Systems and Micron Technology. After 11 years in the Silicon Valley, most recently serving for 4 years as the day to day service partner for Cisco Systems, Dana brought her technology industry expertise to the Austin office where she has served as the lead engagement partner for HomeAway and Bazaarvoice since each of their respective IPO’s. Dana received her Bachelor of Business Administration in International Business and Finance from the University of Texas at Austin. Dana enjoys hiking and travelling. Charles fell in love teaching while an undergrad at Stanford, and was naive enough to buy an education company (for debt) upon graduating. He's since spent the last 20 years building educational technology businesses, as both entrepreneur and intrapreneur, with a focus on using technology and data to expand access to, and better understand the efficacy of, educational experiences at scale. In 2011 Charles moved to Austin to found Civitas Learning, a VC-backed, growth-stage SaaS company bringing predictive analytics and design thinking to bear on solving the post-secondary completion problem in the US. Charles's wife Natalee, and their 3 and 4 year old sons, love living in Austin's Travis Heights, even if dad is on the road a little more than they'd like.